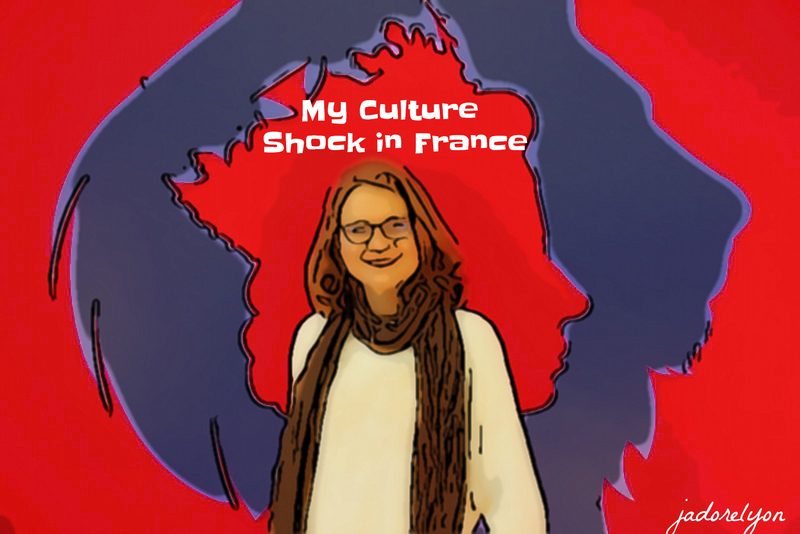 Let me amuse you with my 10 top cultural differences, I discovered, about life in France. 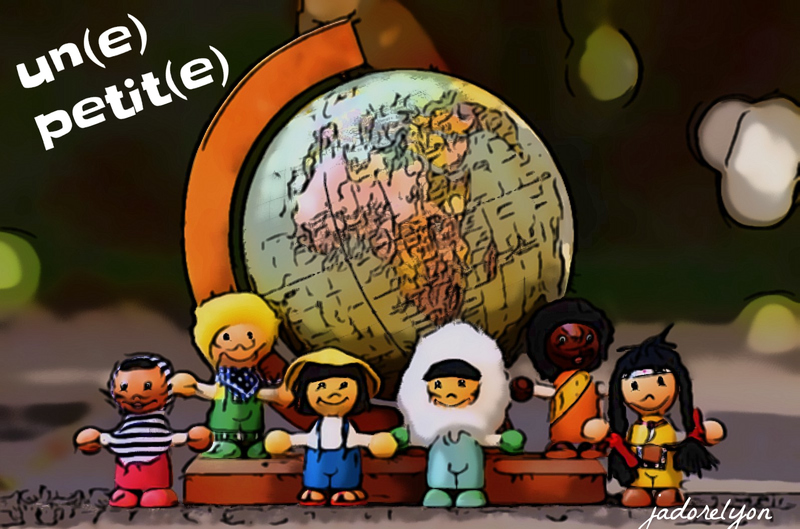 I thought I’m very tolerant, open minded person who loves to discover and participate in different cultures. And so I thought, there is nothing that will shock me abroad especially in Europe but since I moved to France, I discovered few things that surprised me and required from me a little more flexibility than I expected…. 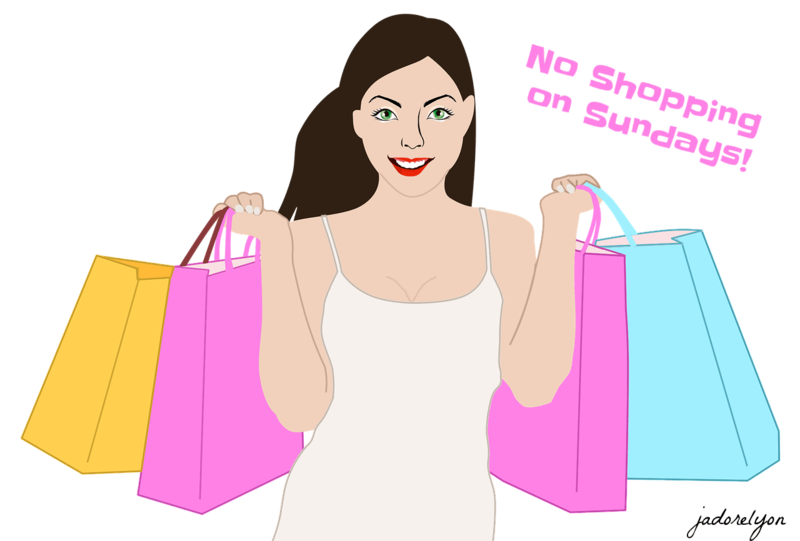 No shopping on Sundays. I honestly couldn’t believe it. How you can actually stop your business for the easiest day to earn money? But this is a law and as frustrating as it was for me, I’m loving it really. Instead of unnecessary shopping which everyone would plan for day of, we can actually appreciate life different way. Thanks to this l started to participate in more cultural events and plan my Sundays better. 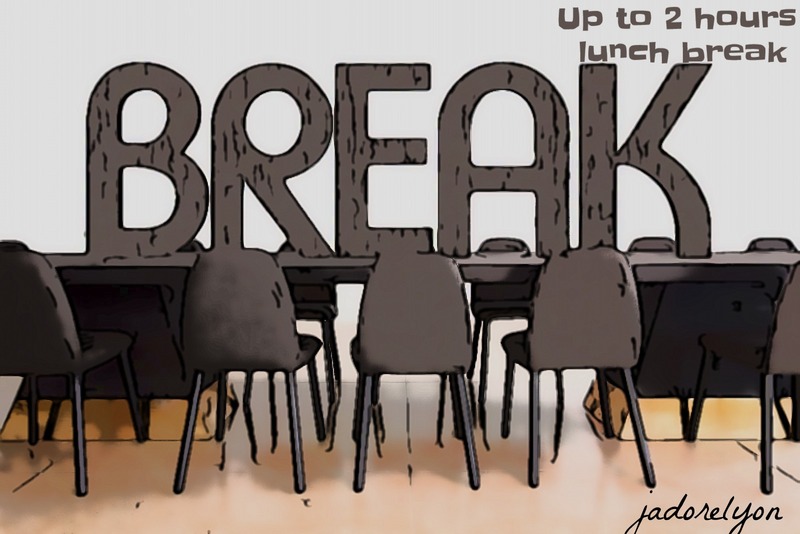 1 or even 2 hours lunch break. Yes, it’s very true. But how long you can eat this sandwich? Well, with the French people during meals you will realise that the one hour is never enough. They are so talkative during the meals that I get speechless… it’s the real culture shock for me as in Poland, we tend to prepare food, put everything out, eat it hot quietly and than talk. Totally opposite and so true. So long meals. 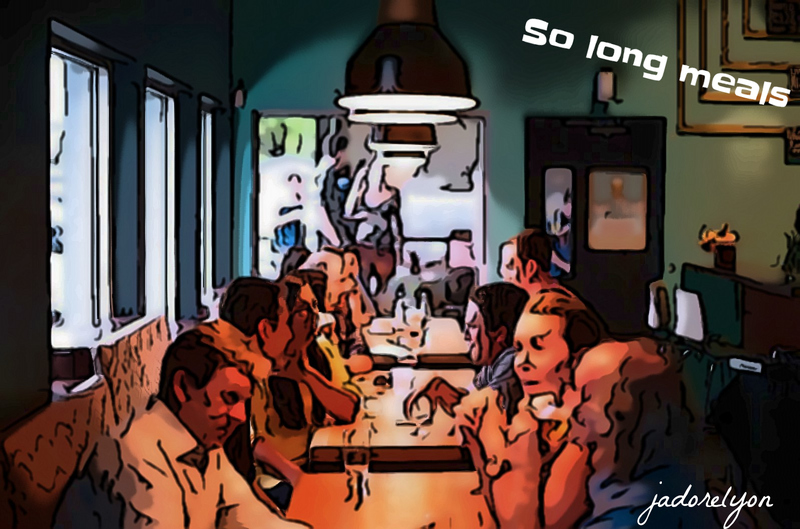 When it comes to the family meals or dinners with friends, this lasts the whole evening till midnight when you finally get your dessert, not to mention that the gathering starts at 6 or 7 pm with famous apéro – another French invention. Unlimited and free bread. 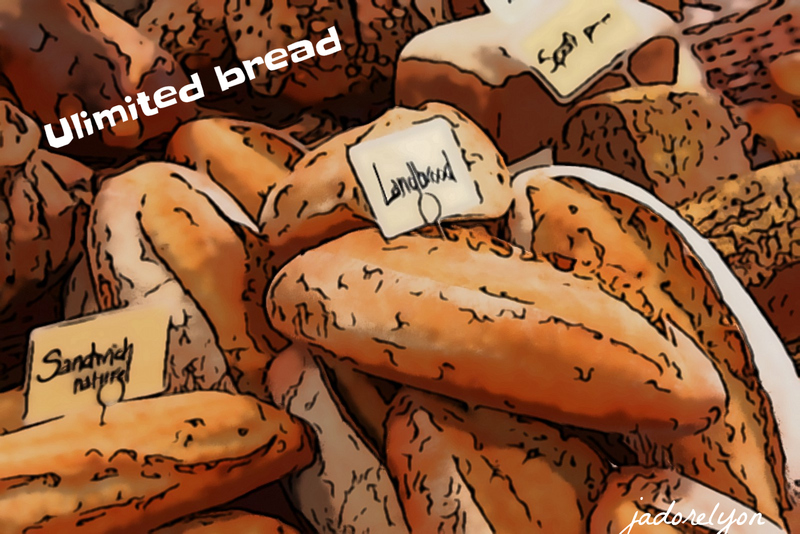 The meaning of bread in France is totally different than elsewhere. Firstly, when they say bread: pain, they really mean baguette. So I already made a mistake having on my shopping list ‘pain’ I bought the real bread while my French friend ment baguette. Secondly, everyone eats the bread pardon… baguette.. with each meal. They don’t need to be hungry or they might finished the meal but the piece of baguette always accompanied the French meal and so another surprising fact is that the restaurans in France offer bread for free, unlimited. 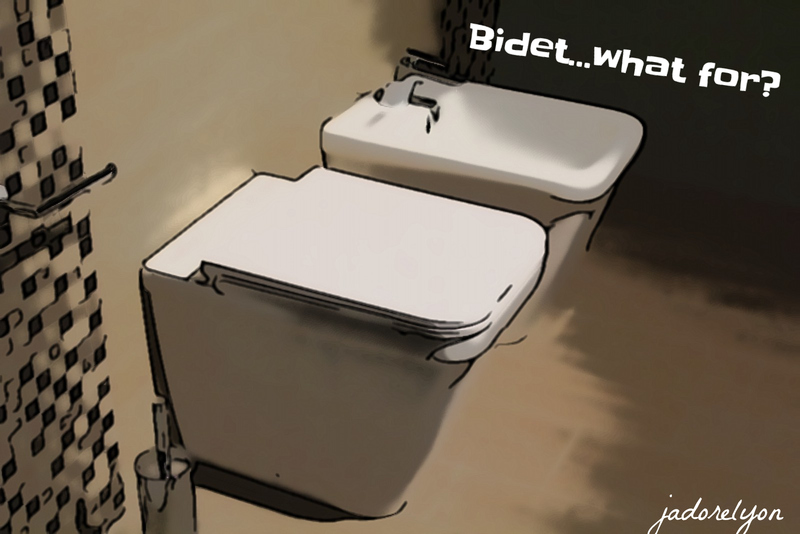 Bidet in the toilet… what’s that for? At the beginning l thought, why this useless thing takes so much space in my bathroom. Then I thought, actually it’s very useful for washing my feet and doing the foot peeling 😉 and finally they told me it’s not for feet so what is it for? Not wine only. 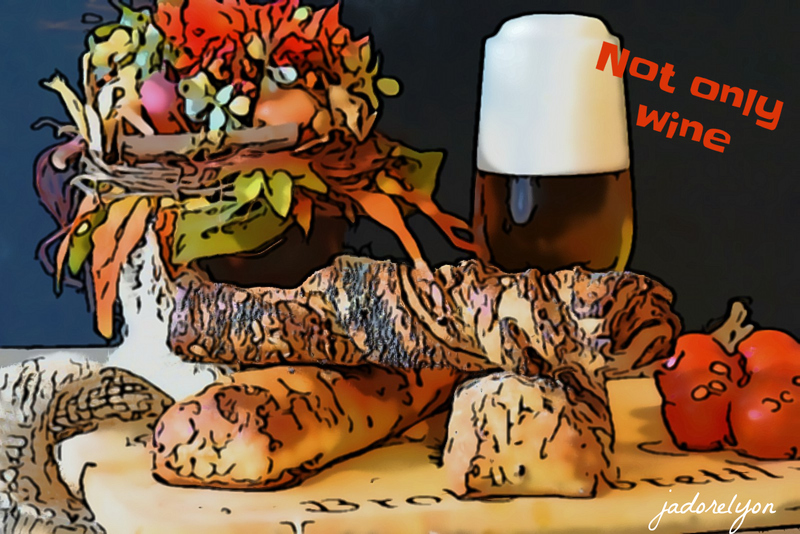 Actually, it’s more more beer that the French people drink than wine. Of course, this is a country of the wine and there is the whole wine etiquette in France. However, for going out and getting drunk, the beer is one of the main drinks. Lastly, ‘un petit’! I think French people really overuse this adjective in everyday life, whenever it’s not necessary. 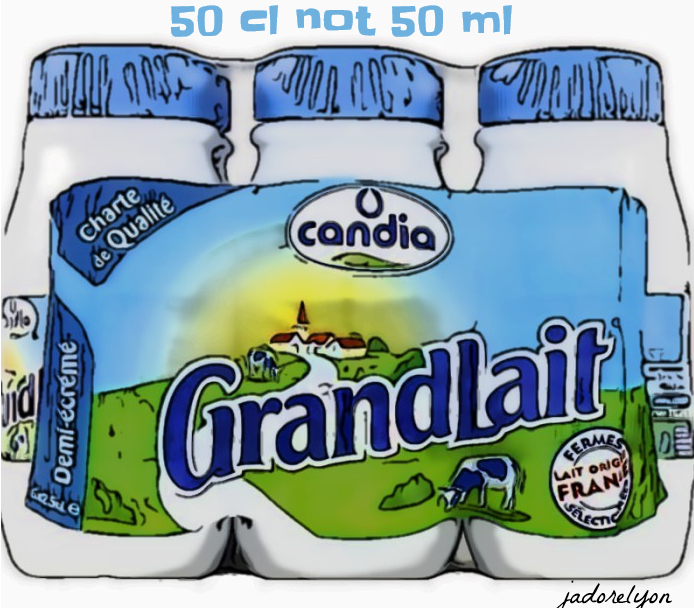 For example, by favourite doctor will ask me for ‘ in petit card vital’ , I will say: can I have ‘ u petit question’ and I can carry on with the examples. I’m sure you heard that also? I hope you didn’t get me wrong here. I’m not complaining about the French lifestyle at all. I just wanted to share with you what shocked me at the beginning when I moved to France. And I want also point out how I appreciate the fact that I started to respect the rules that are in France, still being a real Pole in my heart and l can see how I improved many of habits… still searching for balance in everything as we all do. Anyways, living abroad can be very interesting and is always a great experience. How about you? 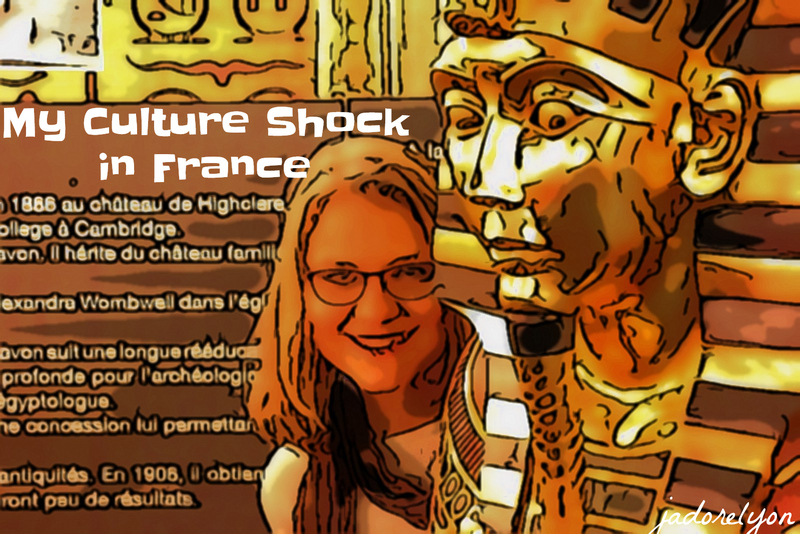 Did you get any cultural shock when traveling or living abroad? Please share with me. The concept of eating in the complete darkness! 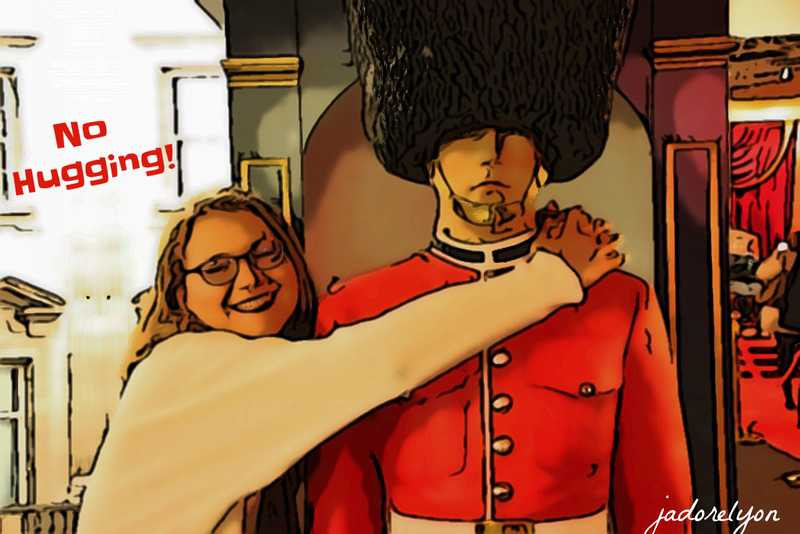 Discover All The Things Helpful for Expats in Lyon, in France! Let Me Present You The Lyon Expat Services. So Lyonnais – So Creative and So Good. The “No Hugging, instead Kisses” & “The LONG Meals” this two things got me the most!!!!!! How can I not give hugs and how am I supposed to eat until Minuit? This really made me reminisce on my time in France! Exceptional article as always! Thank you Sophie! Thanks for reading and sharing your experience! Lyon misses YOU! We are a Scottish couple so hugs were the norm but not when in town and you meet someone it was usually just a hello..
Found the Sunday with all shops closed very odd. Also the two hour lunch especially when we had a few places to go all before noon. Totally immersed now and love the French lifestyle. Dear Margaret, thank you for your feedback! French are so lovely particular! Nice to have the Polish view. I am from uk and lived in south of france between Cannes and Nice 1994-2004 and again since 2016. I can see changes between these times. 1. Most vehicles had dents or scratches before, something not common in uk. This is no longer true. People are also driving larger people carrier cars. But parking garage spaces are still very small. My small car finds street parking spaces big cars cannot use. 2. Few ready meals in supermarkets before and no vegetarian ones. It is not a problem because I would rather buy the fresh produce, which is better quality than uk. I agree with most of your points. Bread – traditional meal in uk would have one bread roll on a side plate and soup would be served with bread. You could ask for more and some places will charge. The price of a baguette in france is government regulated, I heard, and cheap so plentiful. Because it is a catholic country – Give us this day our daily bread. I was not really familiar with a bidet either. I find them a wate of space as you can use bath/shower. Look them up on wikipedia for more explanation. Every culture has its own customs and I find the french formal, reserved, cold. But this is the Cote dAzur and may be like Paris, with some dislike of foreigners. I ignore it and plough on as I speak good french so the language is no issue. Same is true in uk where I who come from the north see Londoners/southerners are reserved. In the north of uk, we will greet strangers in the street. A bus driver might speak to an older lady and call her love/petal/flower/my dear – I would not hear these terms of endearment in London. I love this region for the mountains, sea, climate, food but not at all for the people. I find Italians to be more welcoming. Dear Jim, thank you so much for such an amazing contribution. Thank you for adding to my opinion and being so mind opened!